Last week, I kicked off a series, which we might as well call - "My spectacularly talented friends" with Instanticon designs. Today, we are still in the fashion realm, but one with pint-sized clientele. 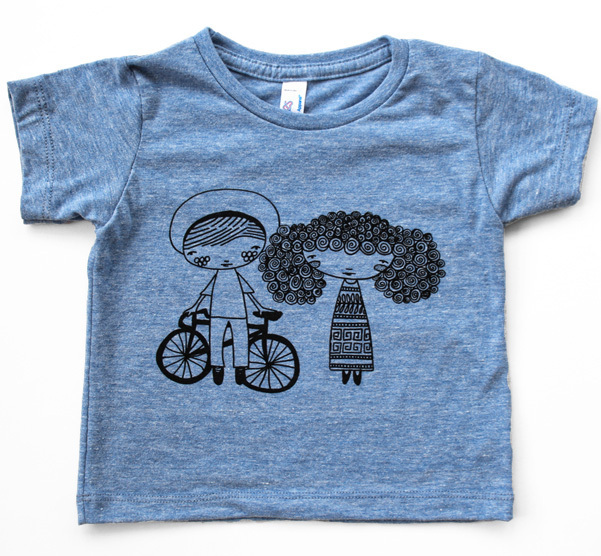 The Curated Tee is a t-shirt subscription company for young children, specifically 1-4 (now accepting preorders for 6t), that features limited editions of each t-shirts designed by a different artist each month. The designs are gender neutral and screen printed on vintage-blend tees using water-based ink. 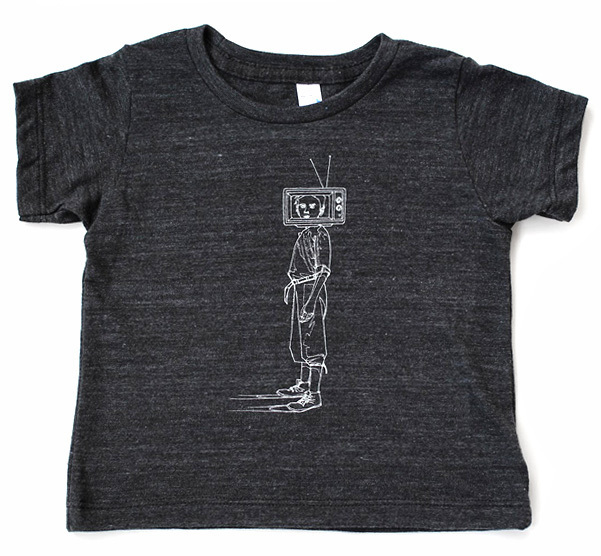 There have been three designs so far: Derrick Nau's Heartbeat, Helena Leslie's Bike Fellows, and Federico Infante's TV Kid. The shirts are available for solo-sale after their debut month. But The Curated Tee is more than a shirt. The company was founded in December 2014 by Vanessa Ragland and Mandy Sheffer. Two women I am inspired by every day, not just for their creativity, humor, and smiles, but because they are awesome mothers, aspects that any follower of The Curated Tee's Instagram or Facebook page will instantly know Through their posts, they are creating a community. 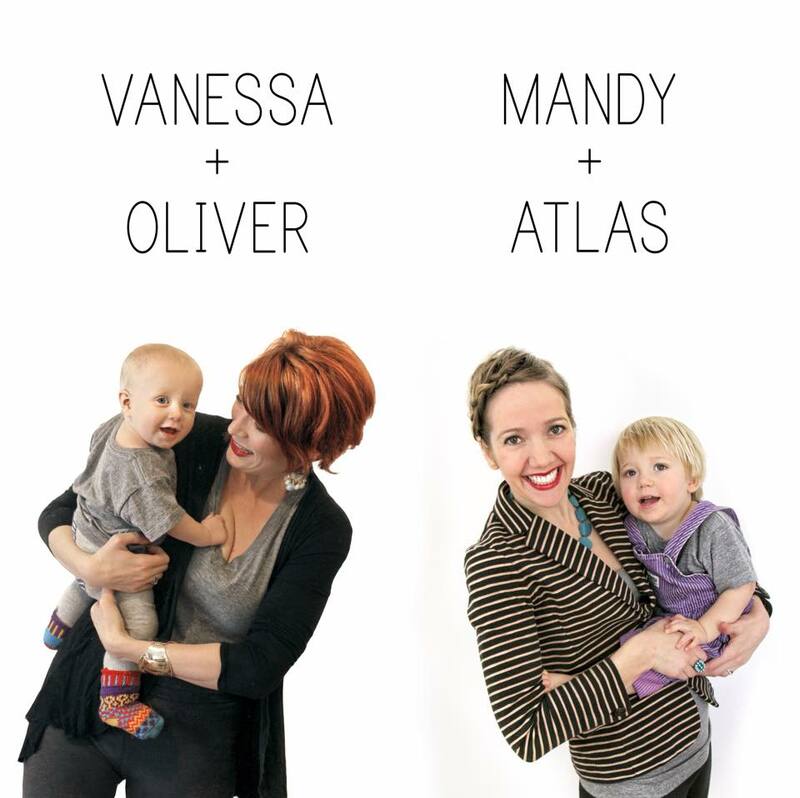 They share ideas, stories on how they are handling motherhood, moments with their ridiculously cute boys, and amazing photographs from their friendship that has spanned over a decade. It is also more than a shirt, because of the care and attention that goes into selecting designers and what those designs should mean to kids and their parents. Their designs are gender-neutral, an aspect I hear a lot of my friends desire for their kids today. They also want each design to meet children at a higher level. They want their shirts to inspire everyone to see art and creativity in multiple areas. 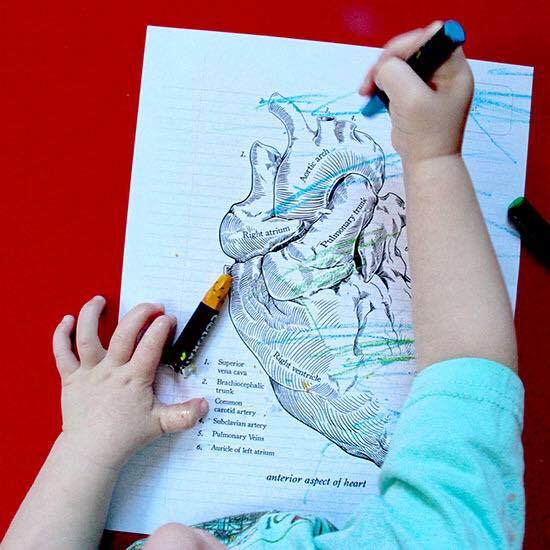 They collaborate with artists in various fields (medical illustrations, photographers, engineers, etc) to show children art is everywhere. Then you have to factor in the activity element, which really sets them apart. 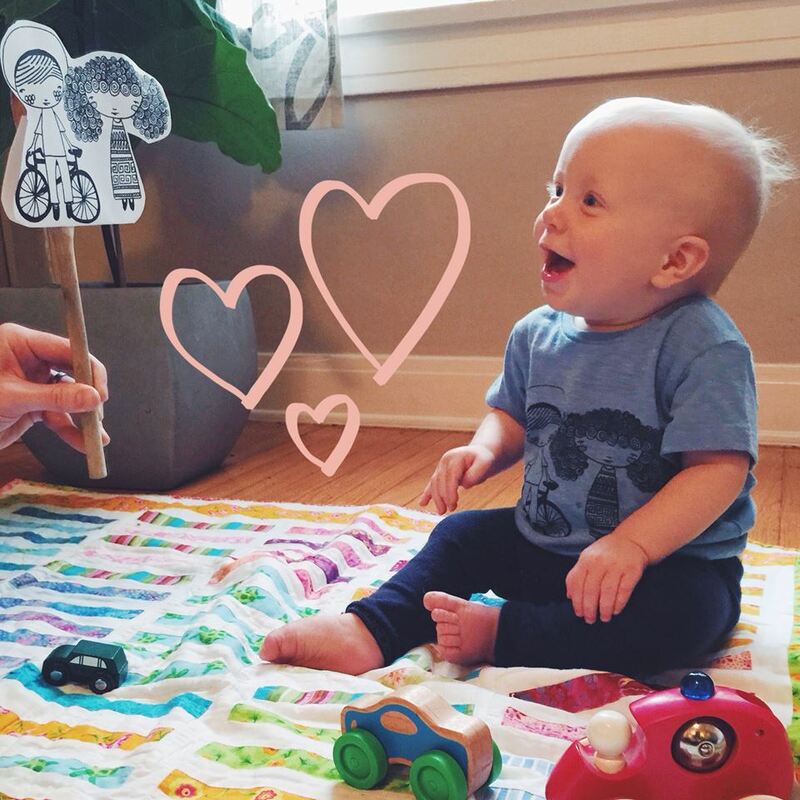 With each shirt, there is a printable download of activities to do with your little one. The extension activities are based around the shirt’s art style, and designed by Mandy whose background is in Reggio Emilia early-childhood education. The sky is the limit when it comes to a child's imagination. There you have it. 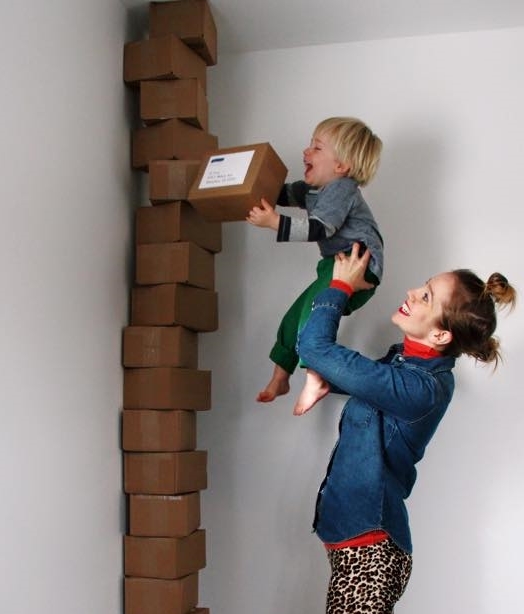 A brand new company that aims for better quality and design for you and your kids. You can purchase the previous designs (while supplies last) for $22 or check out one of the subscription options: $55 for three-month subscription or $96 for a six month subscription. Non-subscribers can also download each image for only 50 cents apiece. They even have gift cards available, because it really is a great gift. 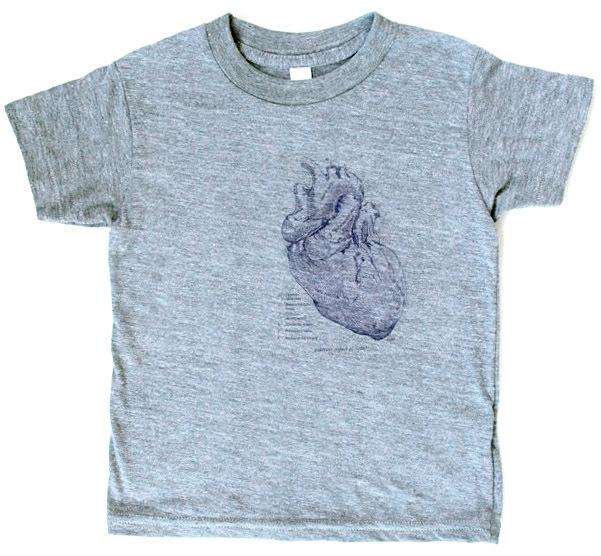 Not to mention, The Curated Tee offers flexibility - as your child grows, just let them know what new size you need in the next tee. Now that is thinking ahead. So, please check them out (again see links above- they even have a blog where they post about their innovative DIY projects, share recipes, and more) and continue to check back to see new designs and to see more of their story. I am sans kids and even I look forward every month to the big reveal. Don't forget to tune in next week for the third installment of my creative friend series. We will be shifting gears from fashion, but I promise something equally creative.